Avocados improve cognitive function, such as memory and concentration. They may also reduce the risk of a stroke. 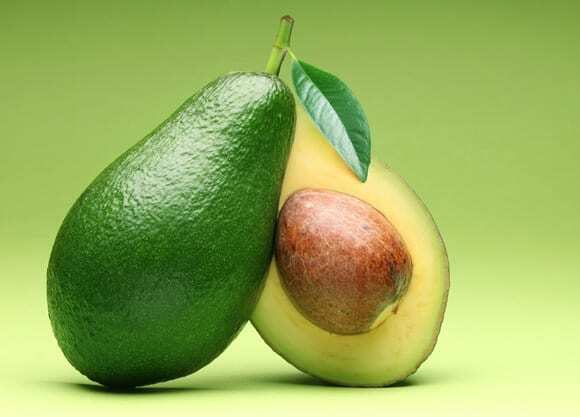 Avocados are rich in monounsaturated fat which is considered healthy fat. Monounsaturated fats decrease LDL Cholesterol the bad cholesterol, while increasing HDL cholesterol, the good cholesterol, thus preventing hardening of blood vessels. Healthy blood vessels allow proper blood flow, which reduces the risk of stroke. 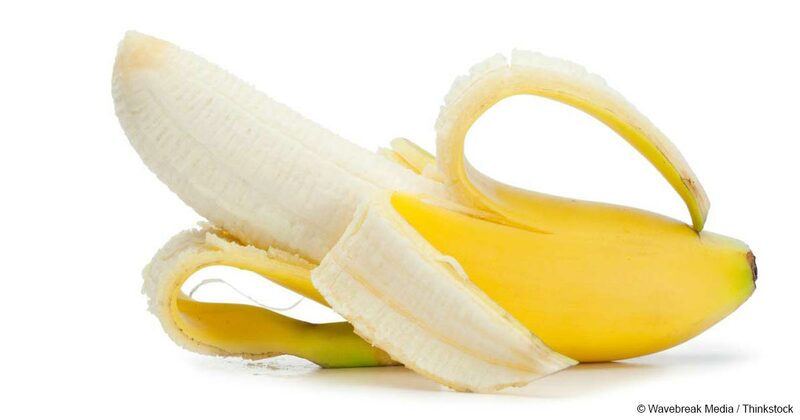 Did you know that the potassium in bananas stimulates your muscles, nerves and brain cells? Bananas also help reduce blood pressure and risk of stroke. 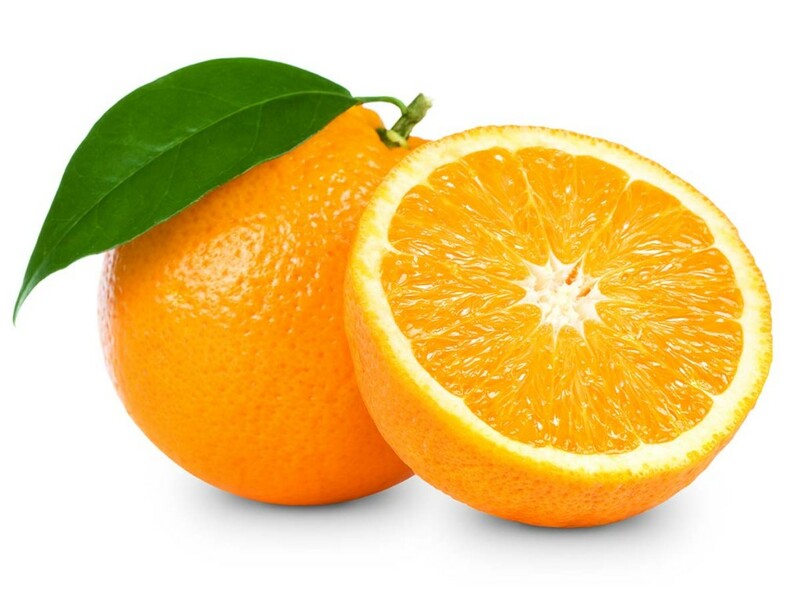 Oranges have antioxidants in them that have been linked to improved memory and reasoning. Oranges contain a variety of phytochemicals. Hesperetin and Narigenin are flavonoids found in citrus fruits. Naringenin is found to have a bio-active effect on human health as antioxidant, free radical scavenger, anti-inflammatory, and immune system modulator. This substance has also been shown to reduce oxidant injury to DNA in vitro studies. 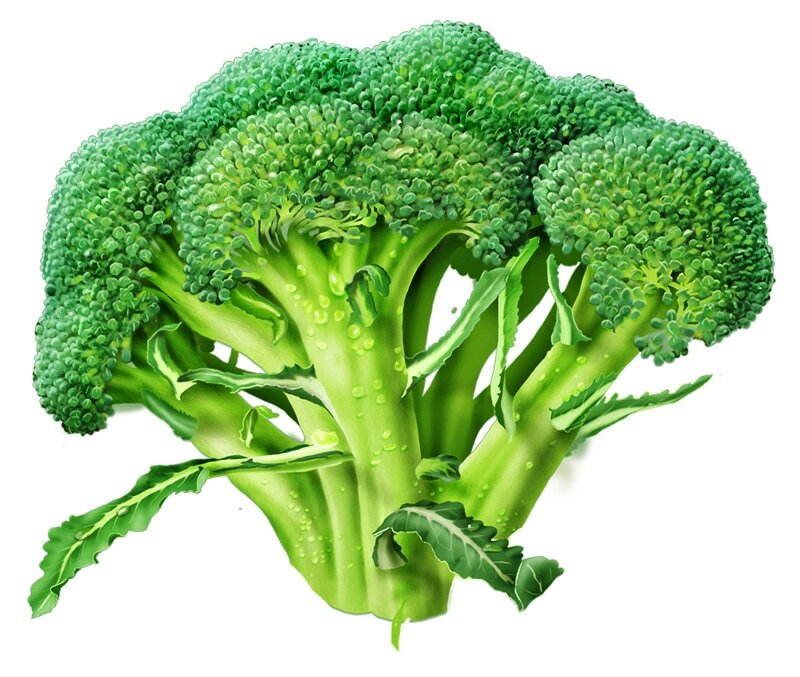 High in calcium, vitamin c, B5, B6, B2, betacarotene, phosphorus, folate and iron, Broccoli is excellent for your brain. It contains Vitamin K. It helps in calcium regulation of the body. In particular, it appears to help with heart health and in the prevention of osteoporosis. It’s been suggested that Vitamin K prevents calcification (hardening of the arteries) in the brain. 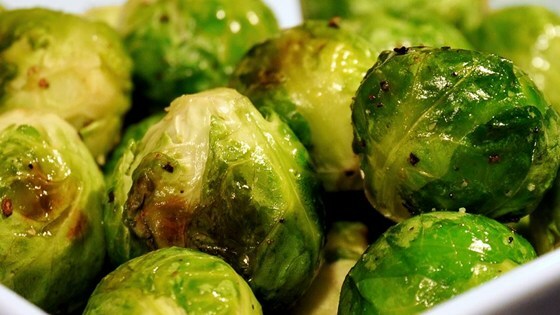 Brussels Sprouts have antioxidants that are considered nutrients that can protect the brain. 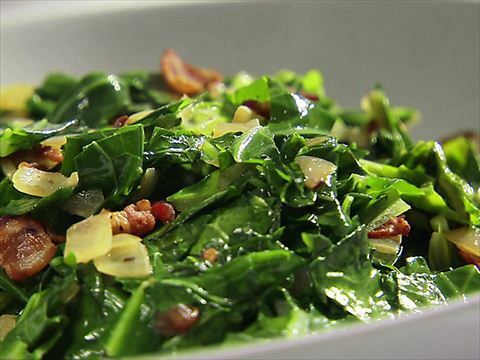 Antioxidants help protect cells from the damage caused by "free radicals"
Collard greens contain carotenoids and flavonoids, which has been shown to slow mental decline by as much as 40 percent. Get smart. Live smart with these transforming foods for the brain. Make yourself familiar with these healing super foods and witness the change first hand. Don't forget to share this wisdom with others. Bookmark this page so you will never forget one of your most important assets. supply your brain with a steady source of energy. 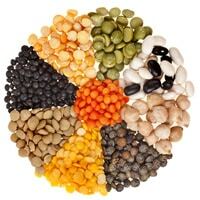 Lentils and beans are rich in thiamin, which is critical for cognitive function. Legumes also contain high levels of iron and folate, which is important for preventing birth defects and enhances memory recall in women. 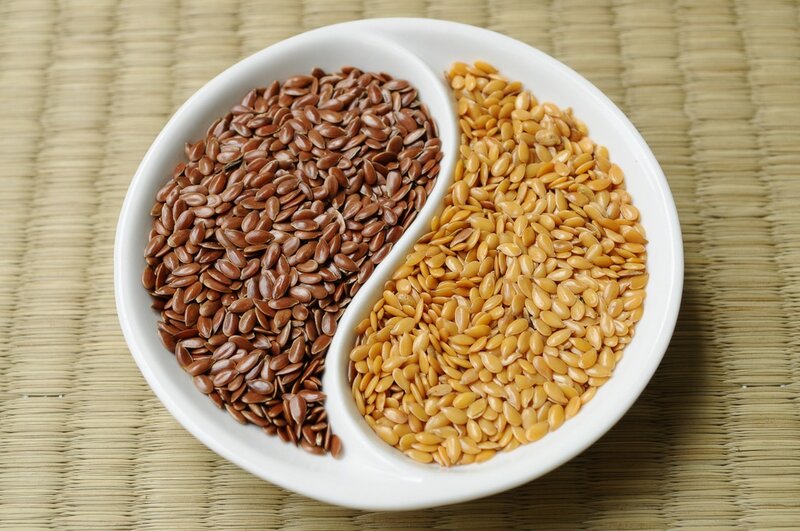 Flax contains alpha-linolenic acid (ALA).This is a healthy fat that improves the workings of the cerebral cortex, the area of the brain that processes sensory information like touch and taste. 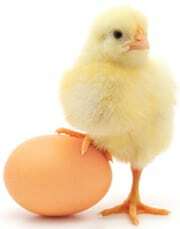 Another health benefit of eggs is their contribution to the diet as a source of choline. Choline is a key component of many fat-containing structures in cell membranes, whose flexibility and integrity depend on adequate supplies of choline. 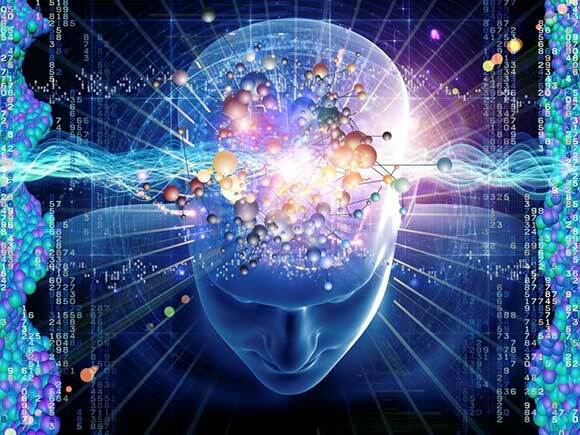 Two fat-like molecules in the brain, phosphatidylcholine and sphingomyelin, account for an unusually high percentage of the brain's total mass, so choline is particularly important for brain function and health. 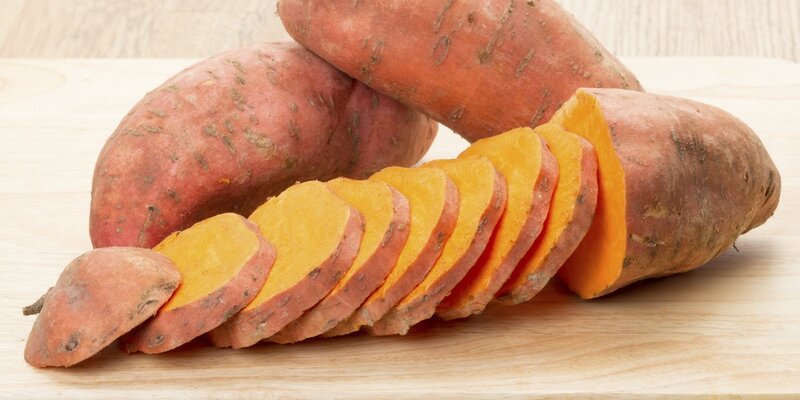 Sweet potatoes are loaded with carotenoids, giving them a rich orange color. Carotenoids are important for the brain because they act as antioxidants, protecting cells from damage. Carotenoids also help form vitamin A, which is important in helping to sprout new neurons and to help neurons find each other to form new connection. 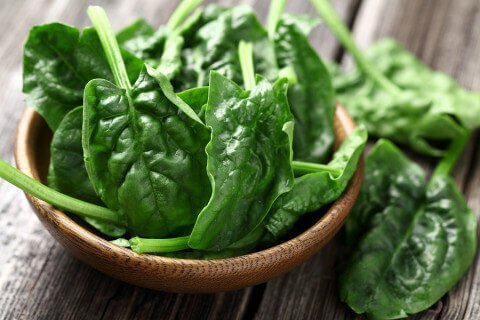 Spinach contain carotenoids and flavonoids, which has been shown to slow mental decline by as much as 40 percent. 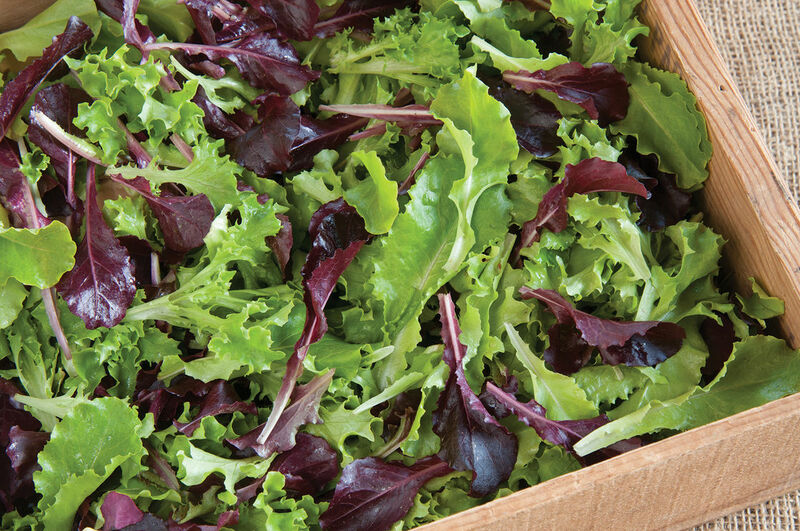 Lettuce contains beta-carotene a disease fighting nutrient found in the darker-colored greens. As an antioxidant it can help certain cancers, heart disease and cataracts. And most important it helps boost your brain cognition. Eat salmon. Salmon is full of omega 3 fatty acids. Omega 3 fatty acids help the heart and brain. 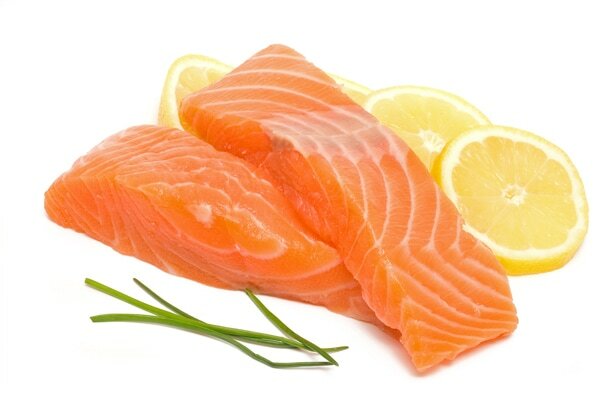 Eating fish high in omega 3 fatty acids once a week reduces the risk of Alzheimer disease. These acids can also improve memory and our ability to learn new things. 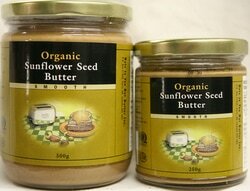 Nut and seed butters are good sources of particular vitamins the brain needs to function properly. They contain high amounts of vitamin E, which brain cells use as an antioxidant to protect them from chemical breakdown. These foods are also rich in niacin, a B vitamin the brain uses to protect against Alzheimer's disease and age-related degeneration.